Feeling tired? 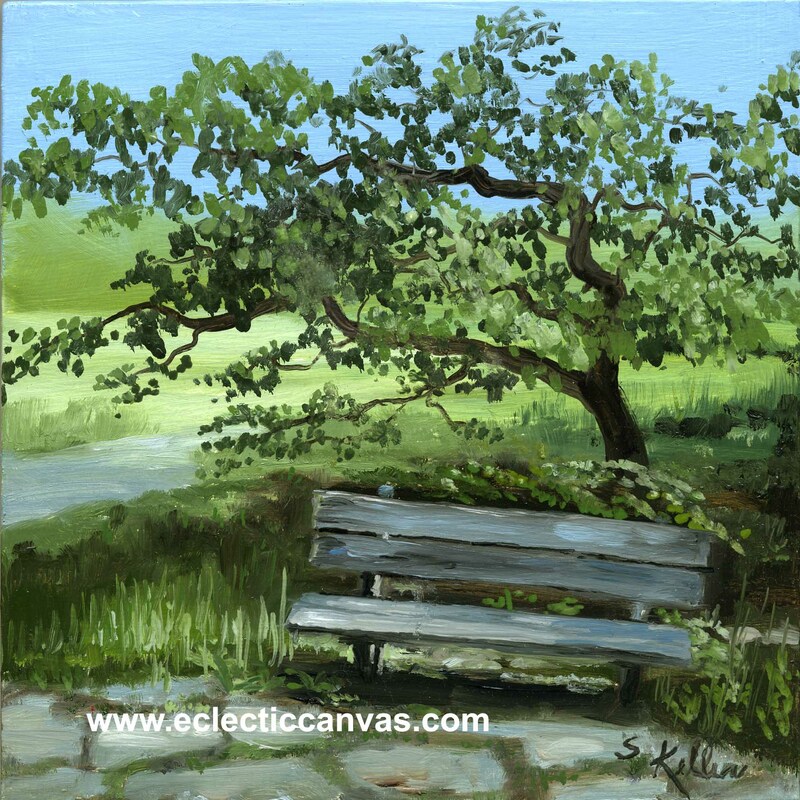 This original painting is a miniature, only 6 X 6, oil on wood. It has a custom hand-made solid wood frame so the final dimensions of this piece are 10.5 X 10.5 in. The price of original includes the frame.